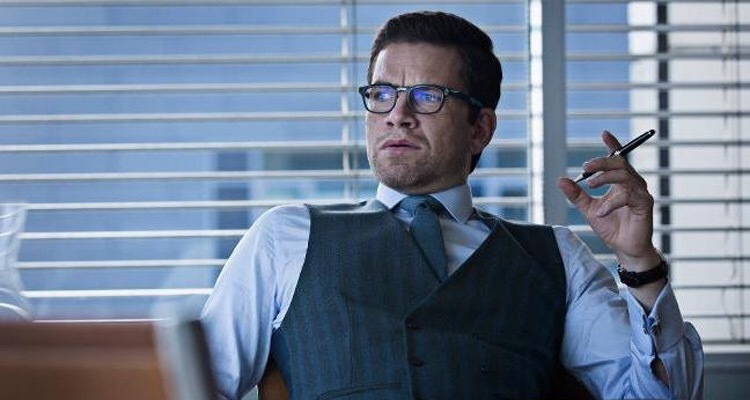 Alexander Sødergren (Nikolaj Lie Kaas) is a ruthless business man who works for a Danish company called Energreen. He has plans to corner the energy market, and believes wind farms are the future. 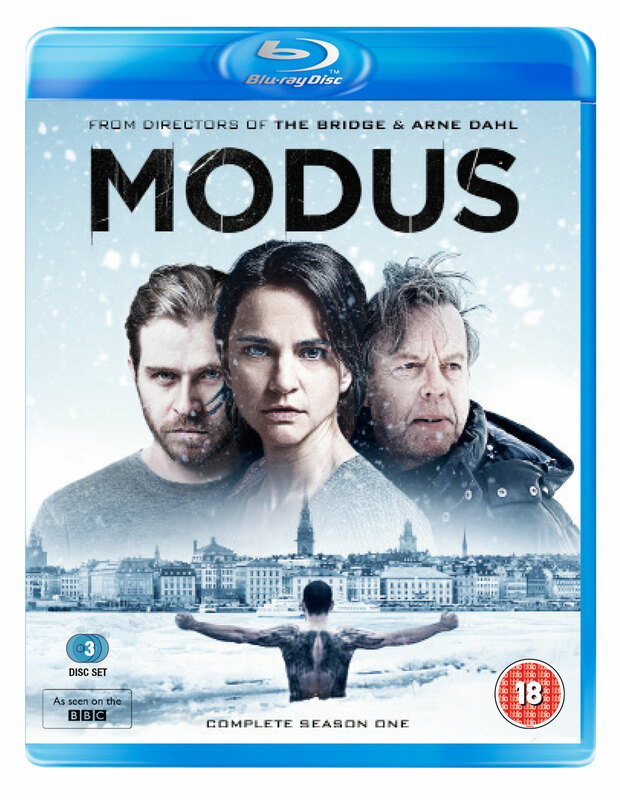 When a dead body is pulled from the sea in which a wind farm is situated, a detective called Mads Justesen (Thomas Bo Larsen) believes that the shady Energreen had something to do with it. One thing I’ve noticed about these Scandinavian crime dramas is that it nearly always starts with dead body being pulled from the water. Maybe they should take up swimming perhaps? Also playing into proceedings is a young mechanic and ex convict called Nicky (Esben Smed Jensen), who finds himself tangled up with Energreen when he tries to resort to blackmail. 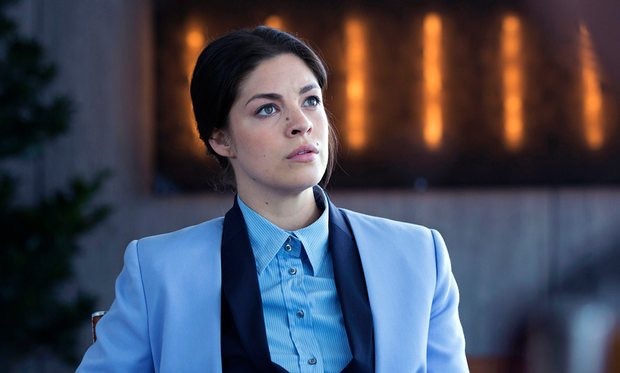 There’s also a young lawyer called Claudia (Natalie Madueño) who receives a promotion which helps her in her investigation into the dodgy goings on inside Energreen. 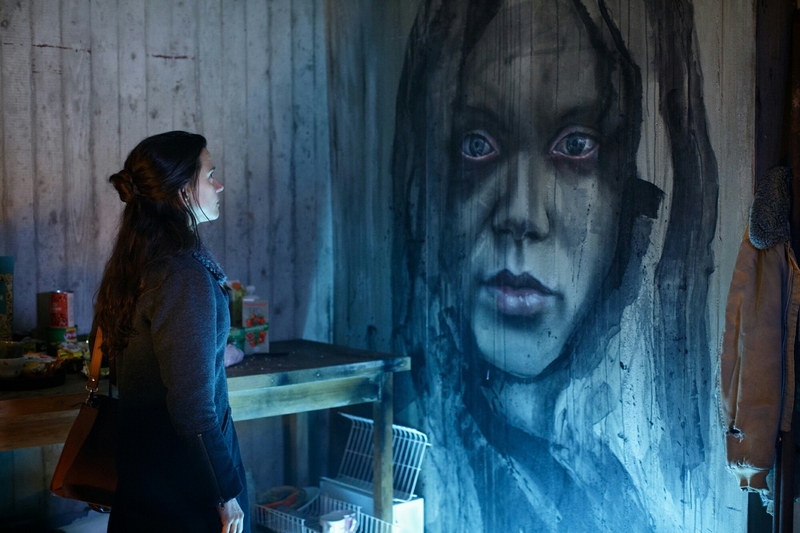 The plot moves along very slowly, and is nowhere near as gripping as previous Scandinavian dramas like The Killing or Trapped. This is more the political side of things like Borgen, which is no surprise really as it was created by the same guy. The dialogue is very wooden in places, though one would guess that maybe something has been lost in translation. Nikolaj Lie Kaas is very good as the ruthless Alexander or ‘Sander’ as he’s also called. He is very convincing in his role and thankfully the poor script doesn’t seem to hamper his acting quality whatsoever. 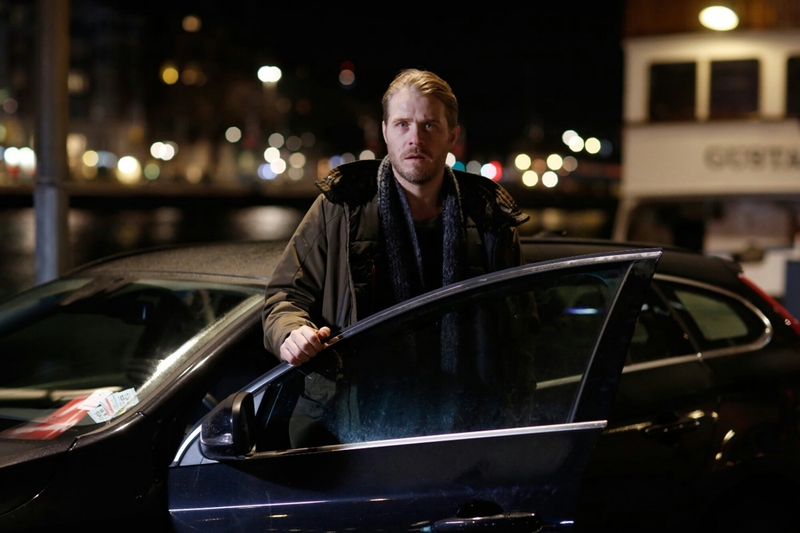 Thomas Bo Larsen is also good as the dogged detective Mads Justesen, who’s home life also weighs him down as his wife suffers with multiple sclerosis. I felt that the aspect of his wife suffering with such a debilitating disease was kind of shoehorned in, just to make us feel more sympathetic towards him. I felt it was unnecessary as his character was already adequately defined for us to relate to as an audience. The camerawork is great in my opinion however, as it moves around the office like a shark, perfectly capturing the claustrophobic atmosphere of an office where so much is going on. 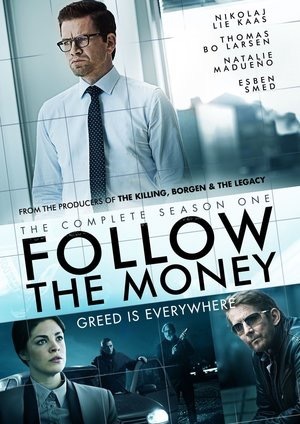 Scandinavian dramas have always been worth watching, and ‘Follow the Money’ is no different. However I would love to see a series which delves even more into the dark hearts of man, maybe something involving the occult. 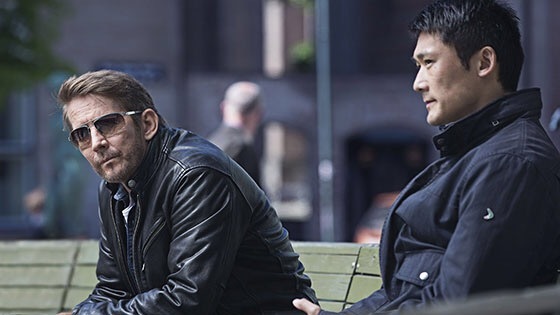 FOLLOW THE MONEY is released on DVD & Blu-Ray Monday 25th April by Nordic Noir & Beyond and is available for pre order now.